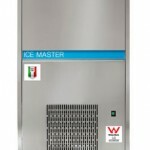 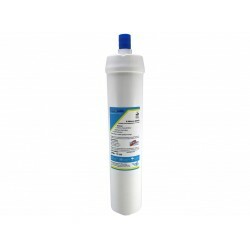 Manufactured by 3M Cuno, to suit Aqua-Pure 9000 Series filter systems. 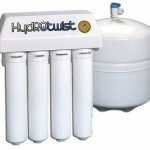 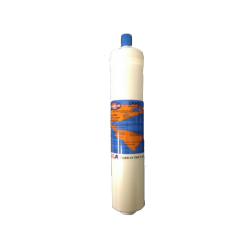 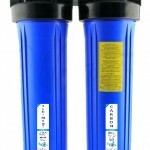 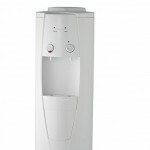 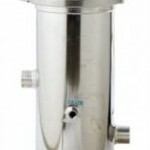 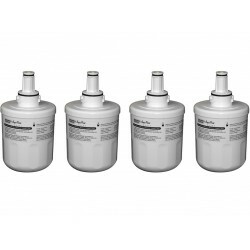 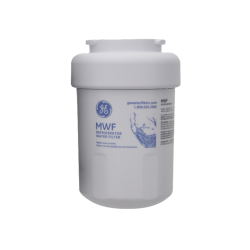 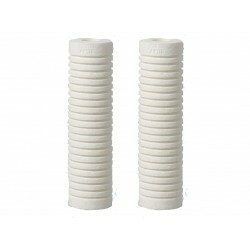 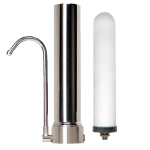 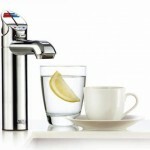 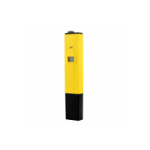 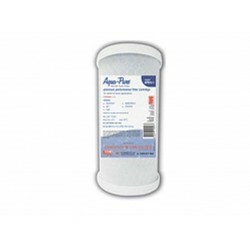 This filter will also suit New Aqua-Pure AP9000 Series Premium Water Filter Systems. 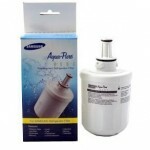 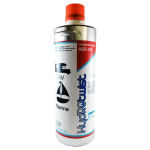 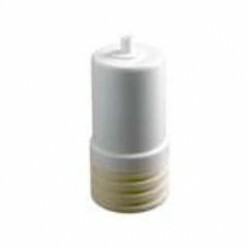 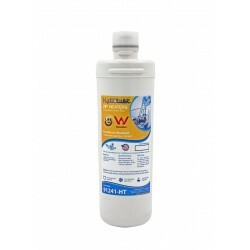 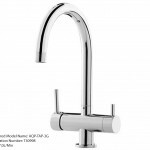 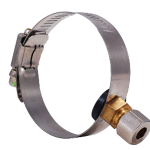 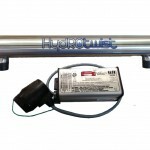 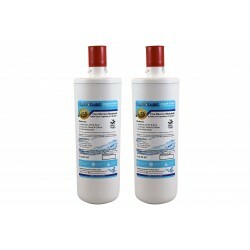 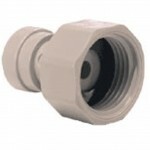 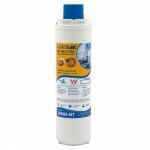 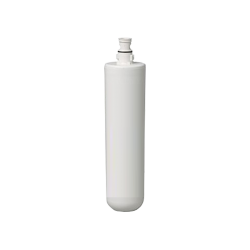 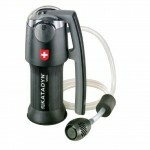 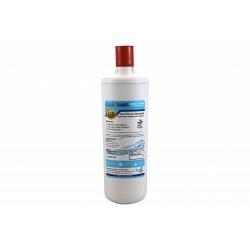 The Aqua-Pure AP9112 is the replacement cartridge for the AP Easy undersink filtration system. 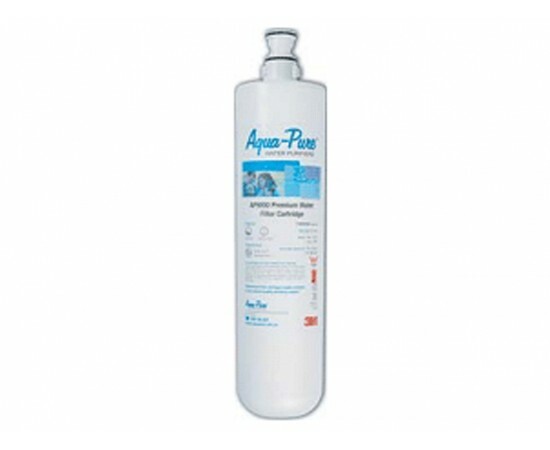 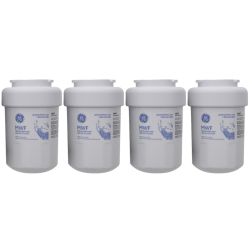 The AP9000 reduces chlorine taste and odor, lead, sediment, and removes 99.95% of Filterable Parasistic Cysts. 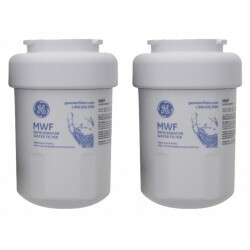 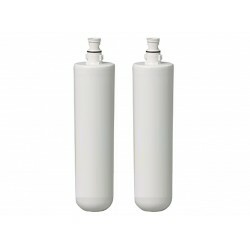 2 x GE MWF SmartWater Genuine Internal Fridge Water Filter (Twin Pack) This cartridge is suitable for use in GE refrigerators with a round white..